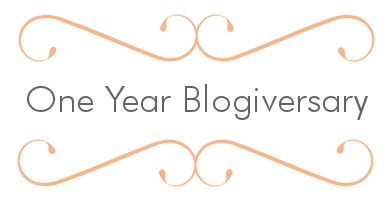 A year ago, we started our new blog. Over the last year, we've shared tips from how to select paints to how to choose artwork. We've shared insights into the differences between architects and interior designers and a behind the scenes look at our firm and our designers. We have something fun to announce today. Are you on Pinterest? If not, today is the day to sign up. We are big fans of Pinterest because it's an excellent visual resource for interior design inspiration. You can browse and gather ideas for your dream kitchen, bedroom or bath as well as find the latest fashion and food inspiration, motivational quotations, or heart-pumping workouts.